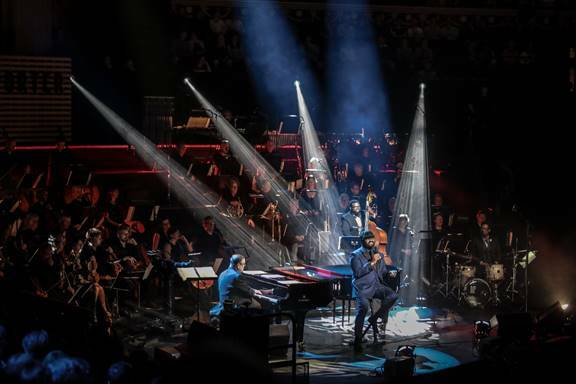 Following three sensational sold-out performances at the Royal Albert Hall in London earlier this year, the 2-time GRAMMY-winning vocalist Gregory Porter has announced his first-ever live release – One Night Only: Live At The Royal Albert Hall – which will be available as a digital album and digital concert film on November 30, with a CD + DVD release featuring a special bonus interview to follow on December 21. Watch Porter’s performance of “Hey Laura” from the concert which is also available as a digital single to stream or download. 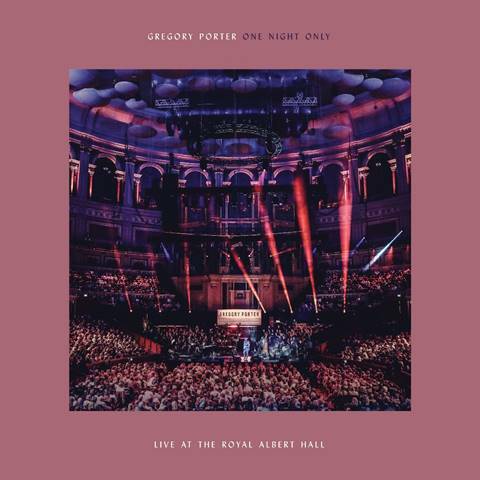 After winning over listeners worldwide with his rich and soulful voice, Porter’s new live album will instantly remind the world of the rare combination of raw talent, and the musical sophistication which Gregory captures so effortlessly. He holds his audience in the palm of his hand.